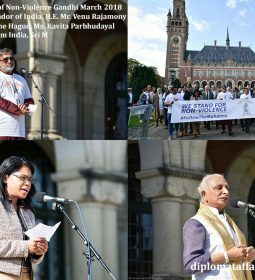 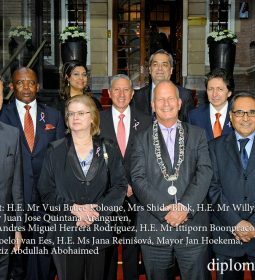 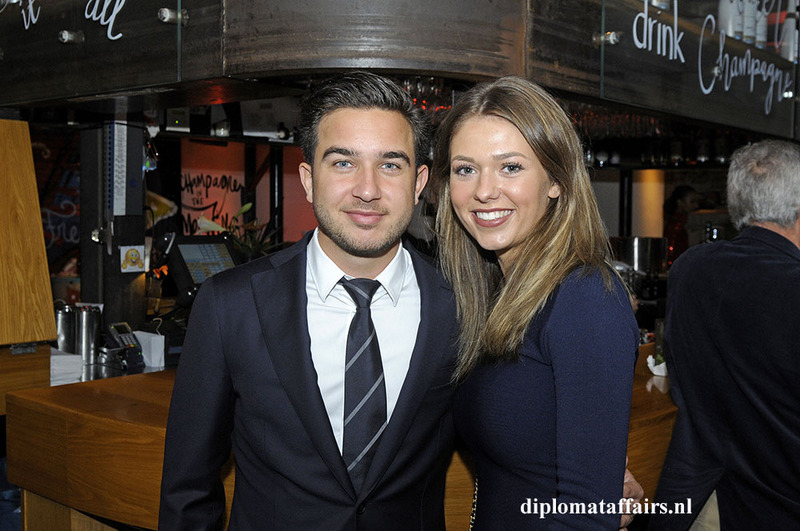 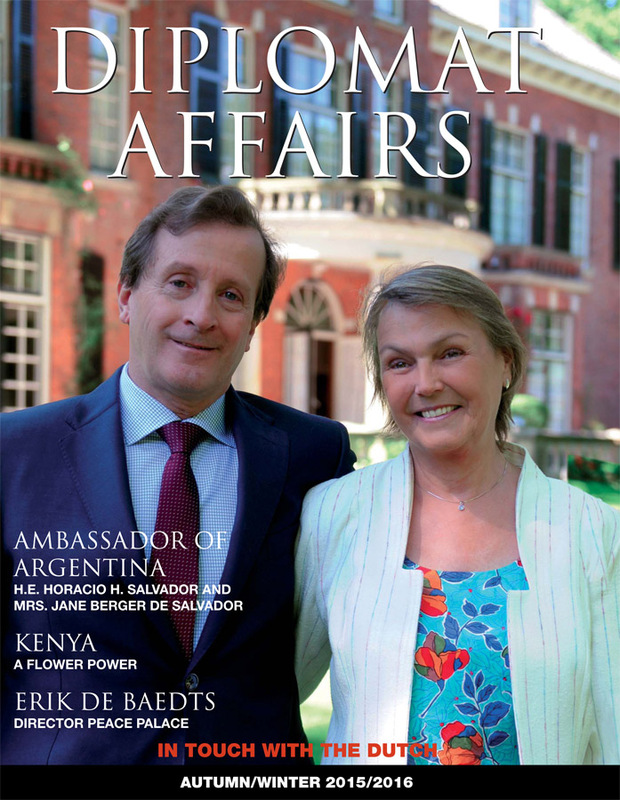 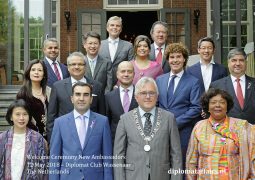 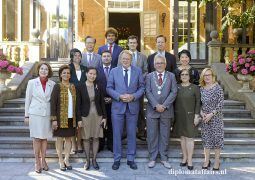 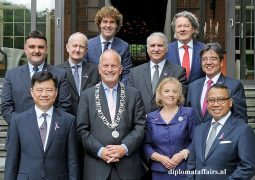 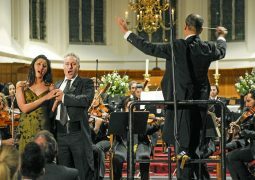 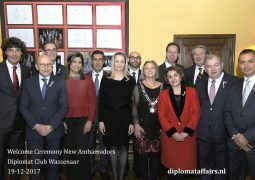 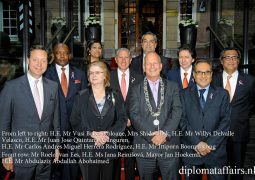 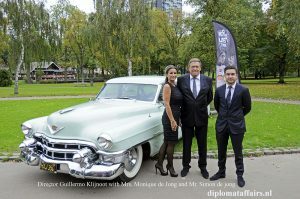 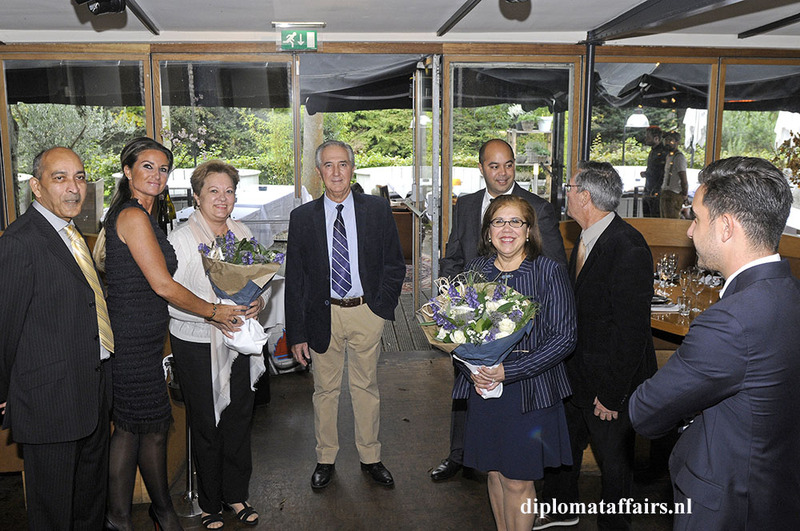 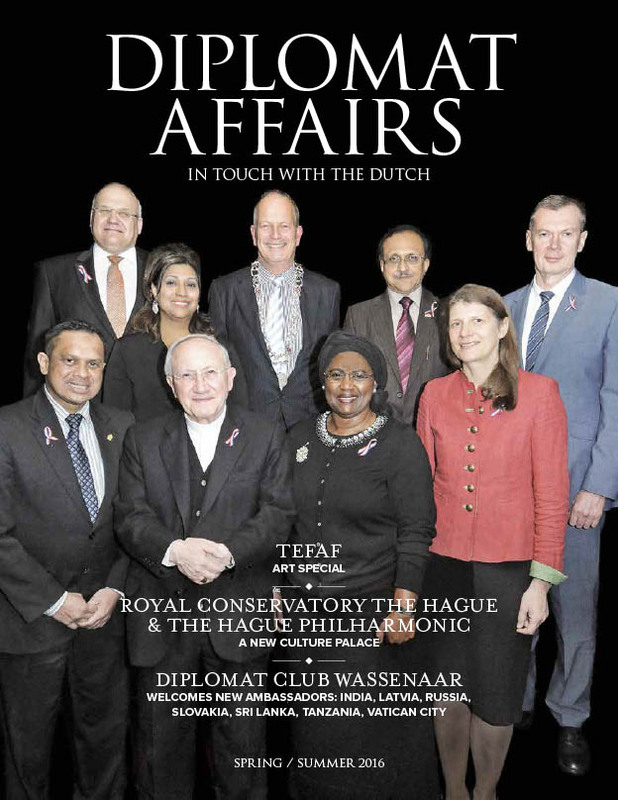 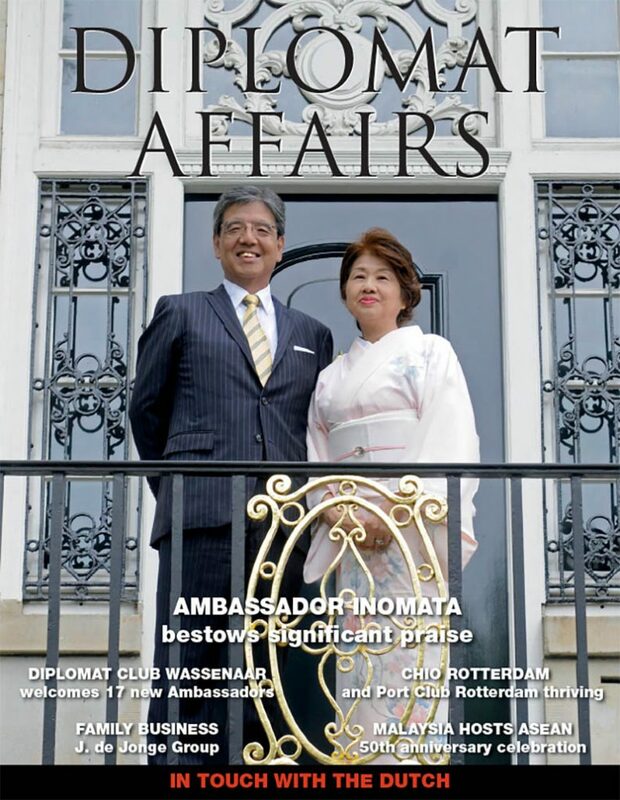 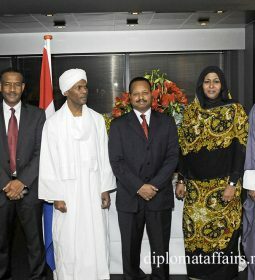 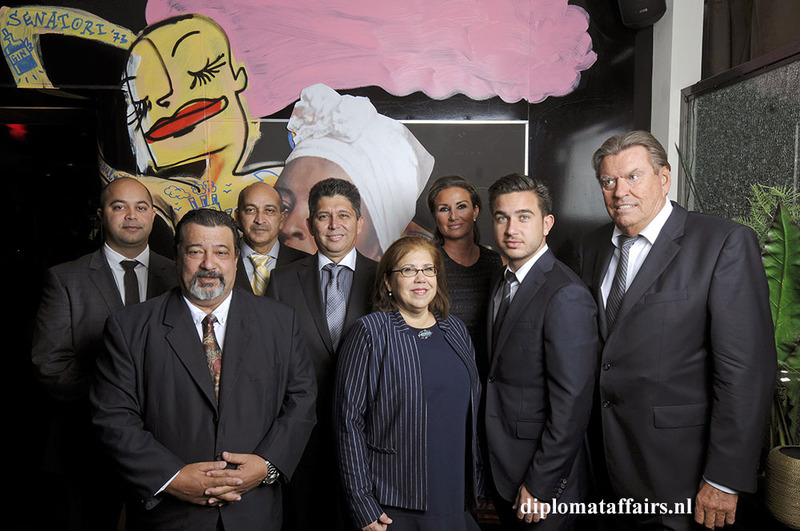 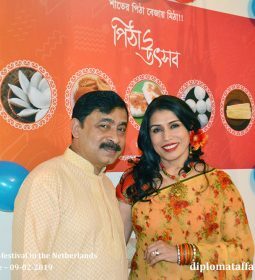 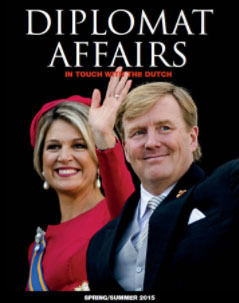 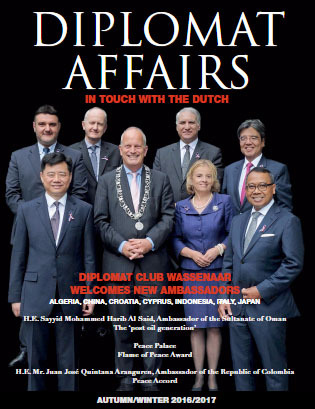 At Diplomat Affairs Magazine, we are pleased to cover the launch of CASARON in the Netherlands, on Sunday October first 2017. 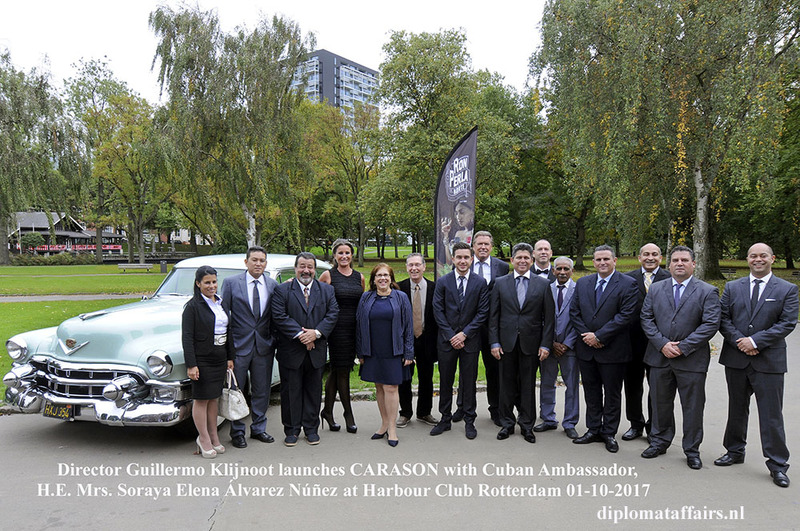 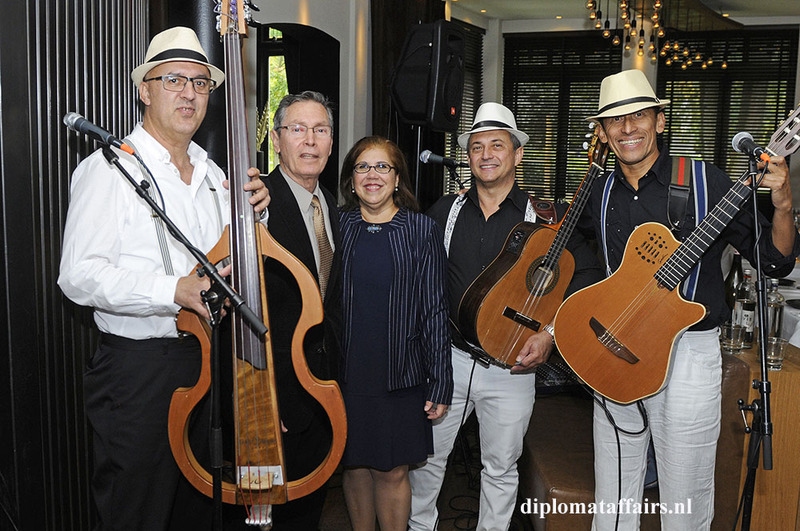 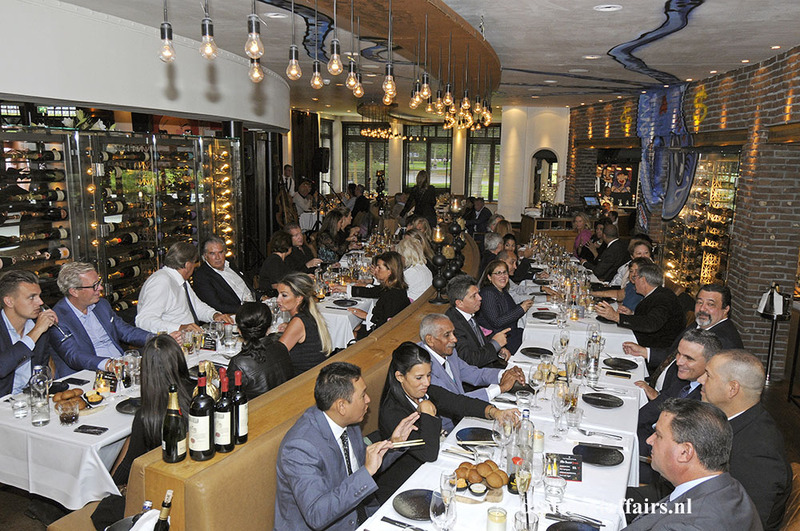 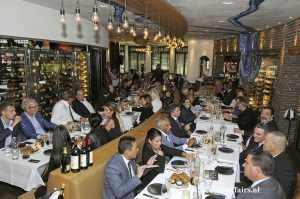 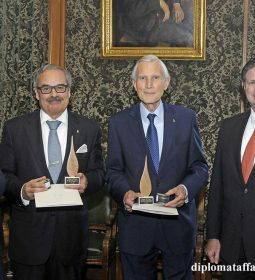 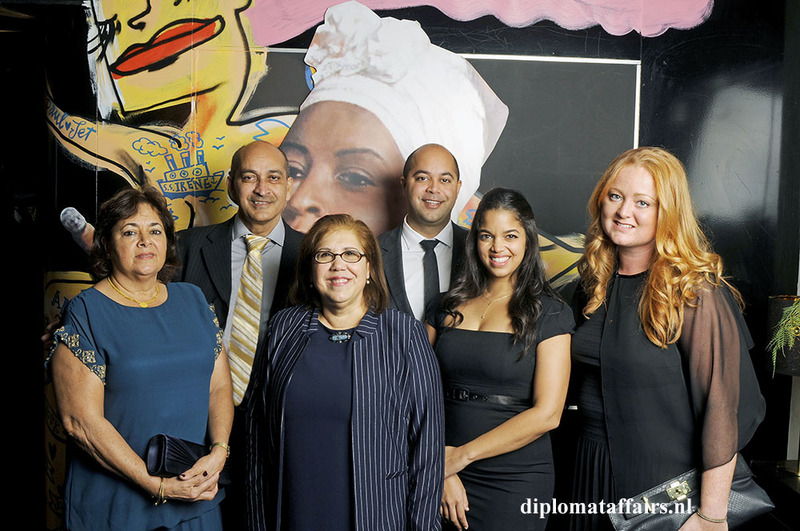 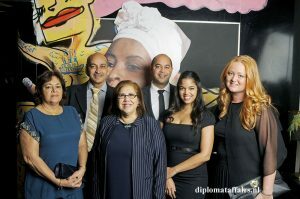 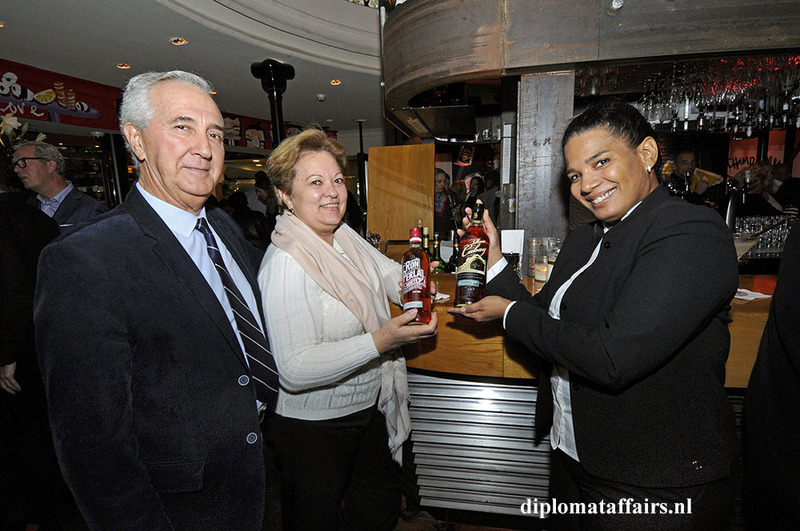 A large delegation flew over from Cuba and Barcelona for the occasion, including the Vice President of CasaRon Mr Carlos Rafael Soto Castellon, the Director of exports, a rum maestro, assistants and more. 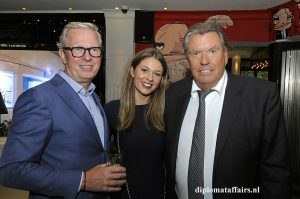 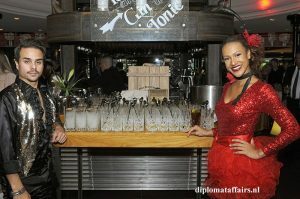 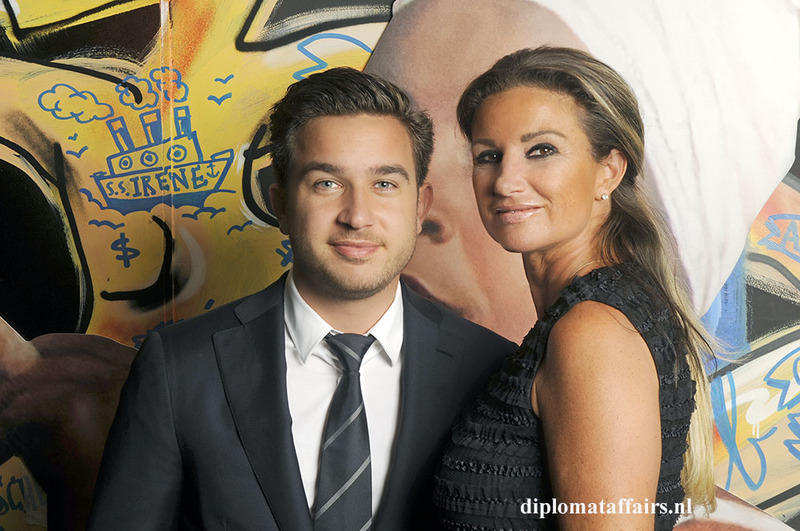 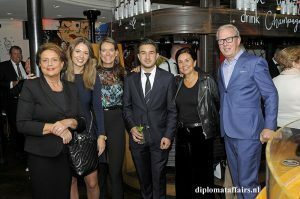 Mr. Guillermo Klijnoot together with Mrs. Monique de Jong created a new company to launch a new brand of rum for CASARON. 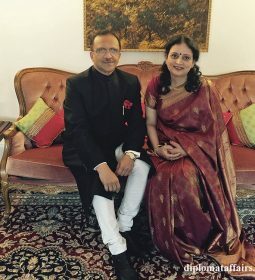 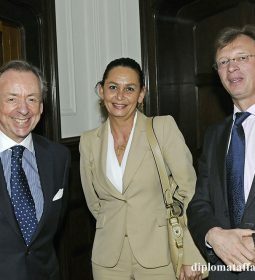 In her current position as Managing Director of the Nedelko Group, she is also Marketing Director for NES Companies, the holding which operates 6 independent companies, with 24 offices around the world, of which Nedelko and CTS, with Mr Simon de Jong as CEO and owner. 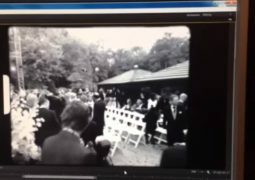 “We where seduced by the purity of the product. 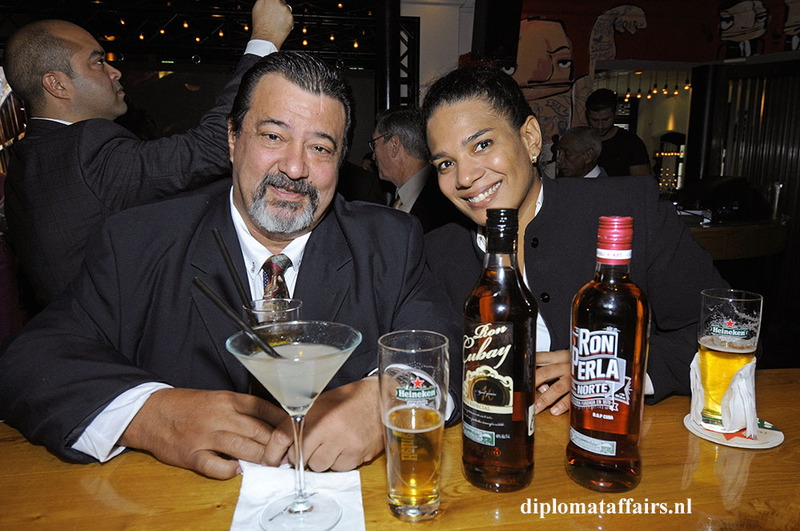 Contrary to some other brands, there are no preservatives and no chemicals added, and it is distilled in Cuba from Cuban sugarcane”. 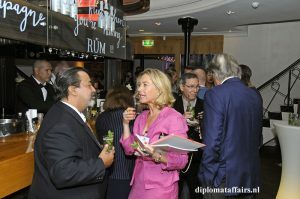 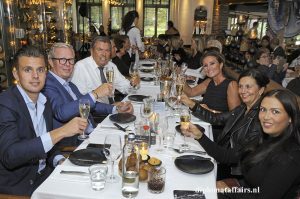 Over 100 guests gathered in the spectacular Harbour Club Rotterdam and The Dutch and Cuban worlds collided in an explosion of warmth and friendliness, united by the enjoyment of the Cuban spirit with music and soul-warming rum cocktails.